Are there any trainspotters on this forum, or rail fans? They are! A rather cheap way of transportation, as well. Personally, I haven't ridden in one though... What are your opinions on trains? I like trains too, trains are awesome, trains are just so, train like. I mean, how could one deny the train-ness of locomotives? 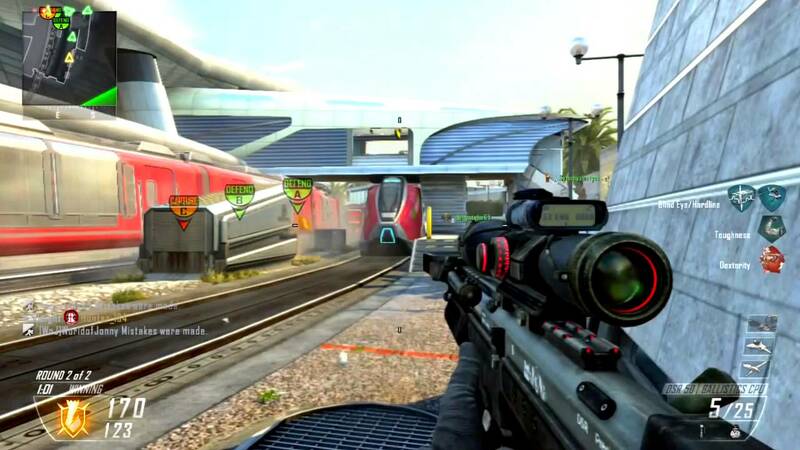 Trains are just too epic to deny! my train is larger and more powerful than ALLL of your trains put togehter....its like, the ultimate train of train-ness, and it is bucking awesome, so you should worship it.  Since ASDF was already taken, I had to go with a Big Bang reference. Can't beat Sheldon Cooper. Shame they're becoming less and less used, really. 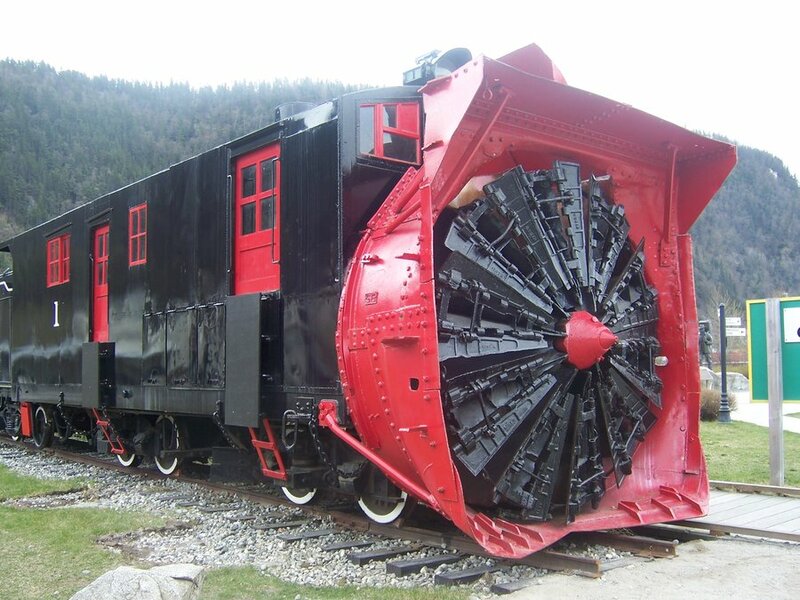 its a snow plow, looks to be a self propelled version (steam), ive seen that one up close, it is weird looking, but it preforms its job perfectly. I love the old Steam Engines myself, I just love how they look. Now, let's see...ASDF is taken, Sheldon is taken..I'll step in with Pinkie Pie. I think they're pretty cool. It's interesting to watch a train go by, whether it's a freight train or a passenger train. I think train travel is pretty underrated. Although I've never seen an active steam train. Only diesel trains. @, Wow that's amazing, i watched that video 3 times and in the comments it said that sometimes it has to go through 14ft snow drifts!!!!! I enjoy trains as well. Especially, the trains that are used for trolling. I like trains for their transportation uses, but not underground trains. I like trains. Ive been on every type of train except a steam train and freight train. I love hearing the sounds of the freight train and the bells on the front of it as they ring along as you listin to them at night. 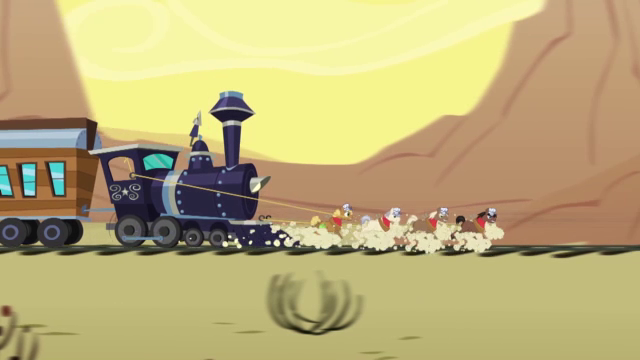 Personally I wish i could hijack the trains in red dead. When i was young I use to be really into trains, I'm not as much anymore, but they are still cool. Plus while riding them its so relaxing to listen to the trains driving over the tracks, that constant rhythm is one of the best things to put me to sleep . 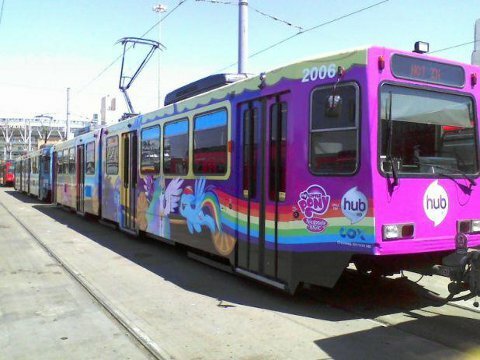 Electronic trains don't look as good typically, although that MLP one might come close . we still use trains as the main transport, beacuse ive never seen a normal transport truck carry hundreds of tons of freight across the entire country. 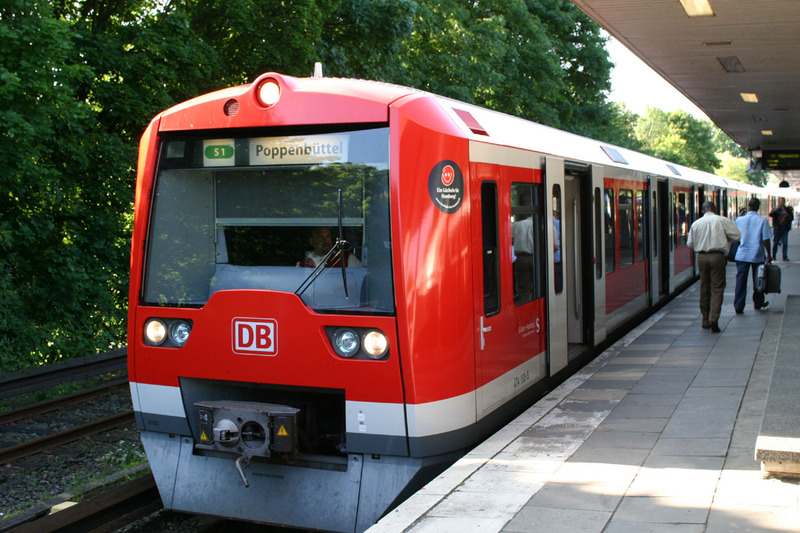 trains will always be used for passenger and freight service. I love trains. I'd take one over a plane any day. And there's no better sound in the world than a train whistle blowing in the distance. Trains are cool. I like the sprinters near my area. They kind of act like trolleys but they only go short distances. I do want to ride an actual train though. also, if you really want something cool theres a bunch of songs i listen too, by a man named james coffey, and some of his songs are featured on the kids videos (that i watch) called "i love toy trains." one of my particular favorites, legends of the rails, my favoite line, "a black sillouette against the moonlight, a whistle echoing into the night." 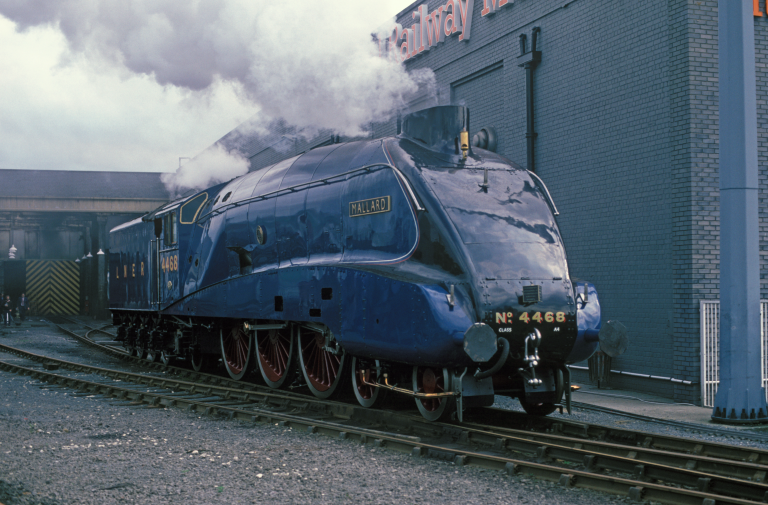 "people stared in awe and wonder, they were fast and sleek and full of thunder, they followed the path of smoke and fire, they were called, streamliners." I live in Oklahoma, and the only passenger rail service we have is Amtrak from OKC to Dallas, which I have taken before and loved it. It's such a relaxing, efficient way to travel. And you see so much more in terms of scenery, rather than just highways and billboards. I've also ridden the commuter trains around Dallas, Metra and the CTA overhead trains in Chicago, and rode a commuter train on the northeast corridor once. 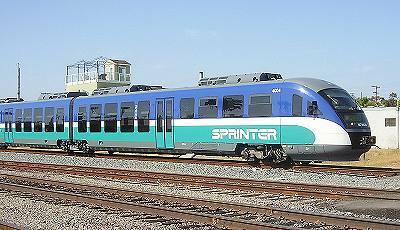 (wasn't one of the high speed electric amtraks, it was Maryland something-or-other commuter, I was young. I really enjoy trains too! I've ridden a couple of trains and it's actually quite nice. 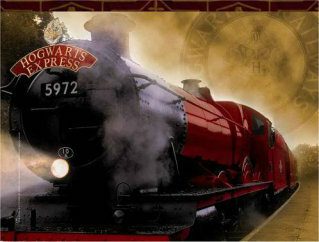 ehh, the hogwarts express is okay, its just basically a repainted flying scotsman. 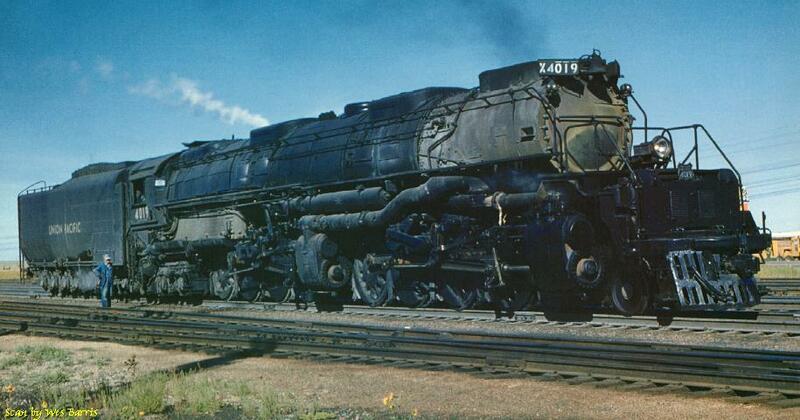 its a beautiful locomotive, but i prefer more american steam,, they just have power behind them. Mallard the fastest steam locomotive in the world. Well it was only 125.8mph but still considering it weighs more then 100tons and runs on coal and water thats still pretty quick. I just spent all day riding trains all over and through Stuttgart. S-Bahn we rode to the Mercedes Benz Museum. 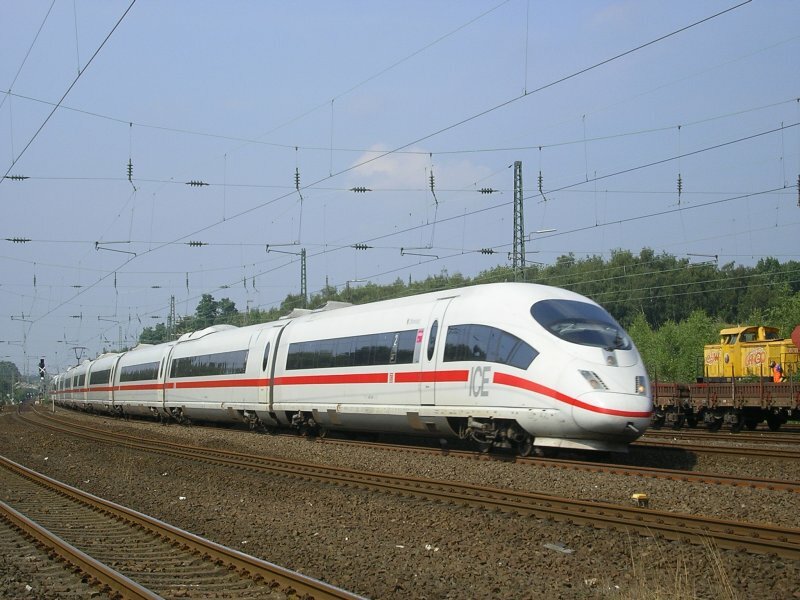 Protip: The German ICE is not as fast as the French TGV, but it is: cheaper, more comfortable, better looking, better service, and the ticket vendors and maps are much more foreigner-friendly. Travel Germany! 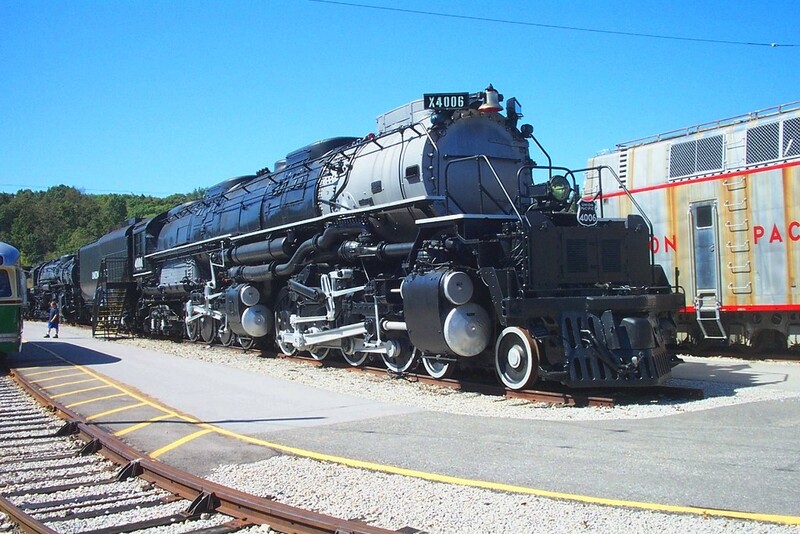 biggest and best steam locomotive in the world, the Up 4006 big boy, a 4-8-8-4 steam locomotive, capible of pulling fully loaded trains 1 mile long without help.